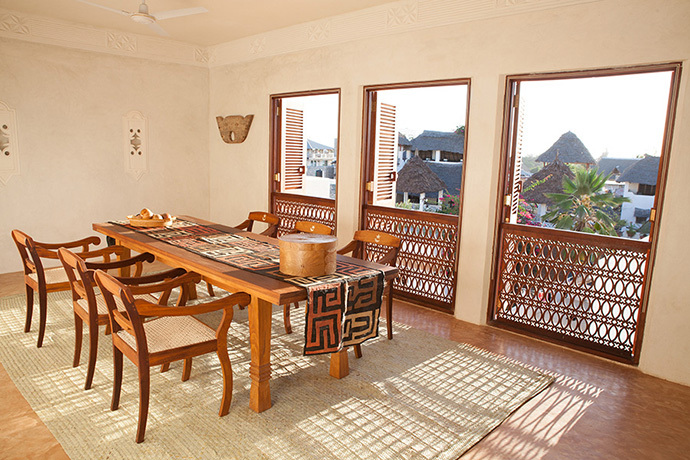 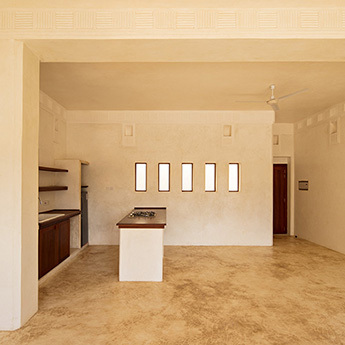 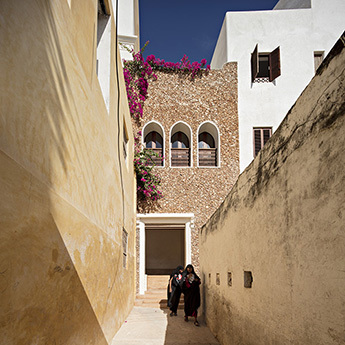 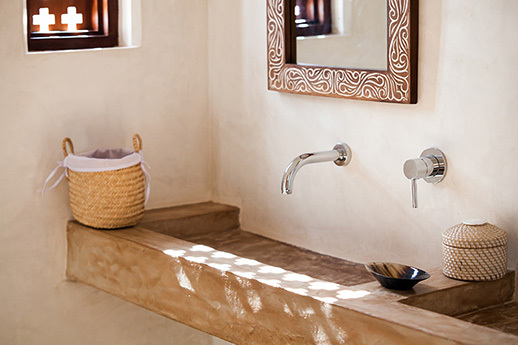 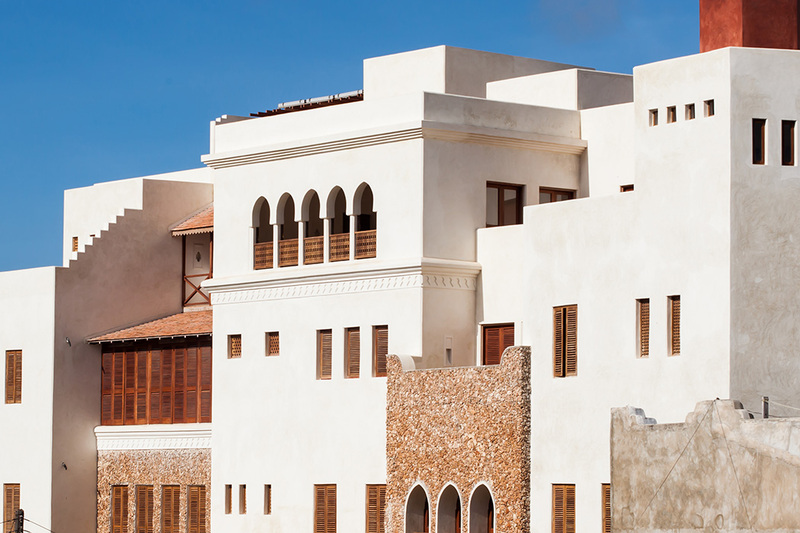 Swahili Dreams is a collection of nine apartments minutes away from the main corniche and Lamu House Hotel. 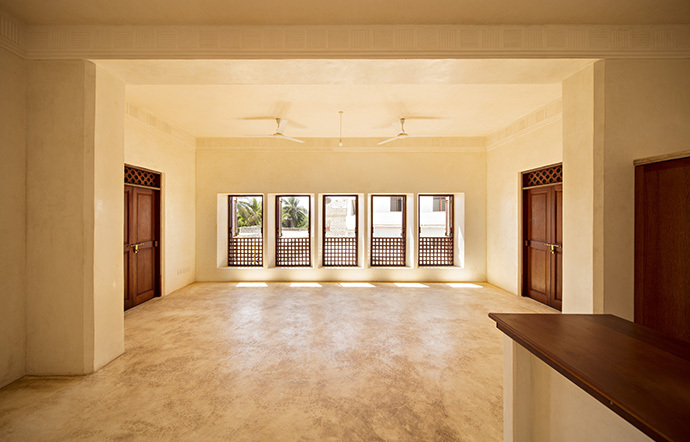 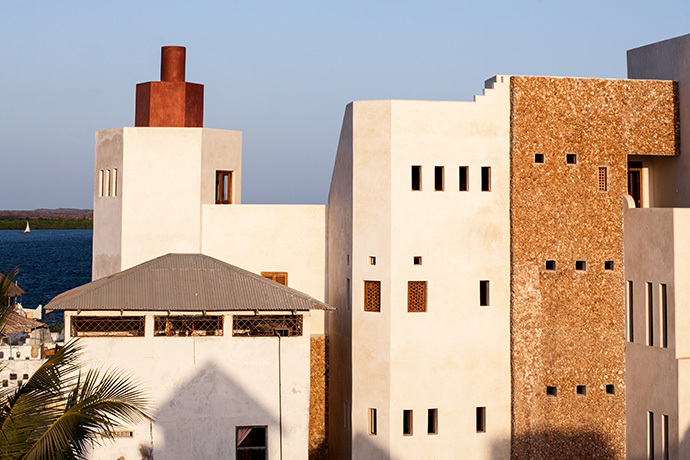 These fully modernized apartments are unique to Lamu and can be rented for extended periods of time. 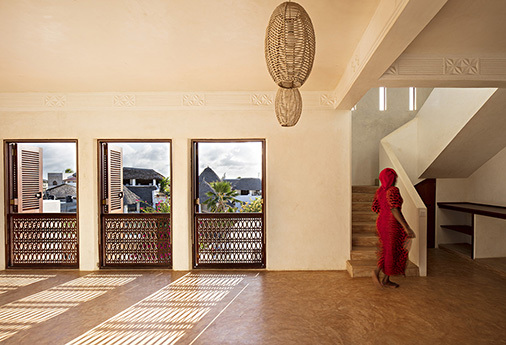 While keeping with the traditional architecture and feel of Lamu they are made with all modern connivances and subtle attention to detail. 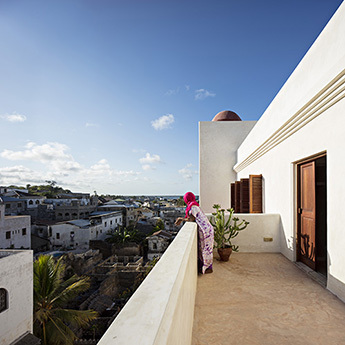 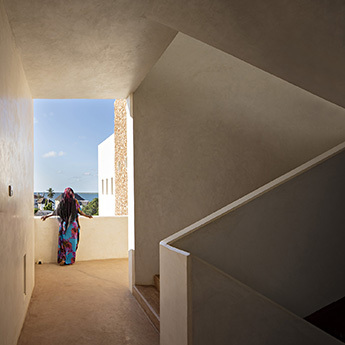 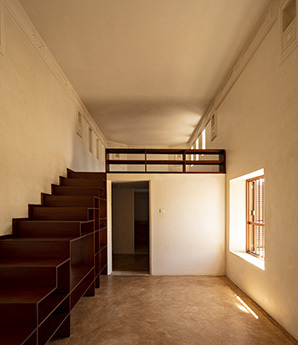 Lamu House Apartments is a popular destination for the professional doing business in Lamu and the surrounding areas. 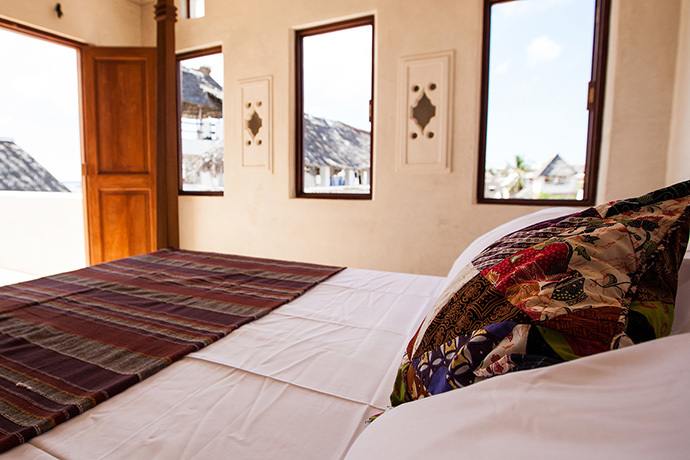 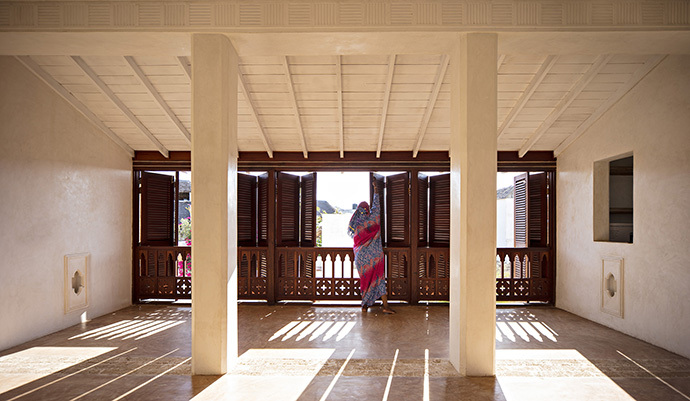 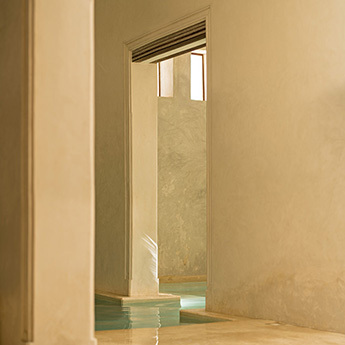 Lamu House offers business by day and relaxing after hours.